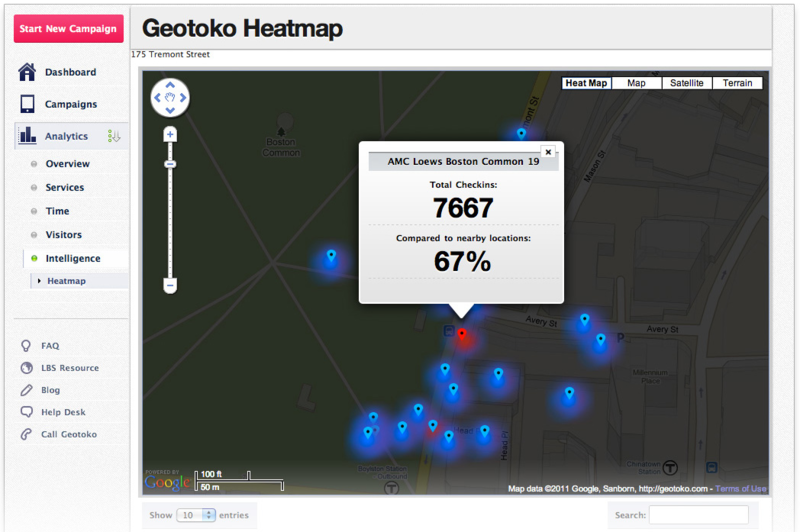 Geotoko allows businesses to monitor check-ins and location-based social network data for their physical locations. It integrates data from Facebook, Twitter and Foursquare and provides date analytics about your company’s location-based social media presence. James Cole was the CTO of Geotoko and was responsible for creating and overseeing its full development. In 2011, Geotoko was acquired by Hootsuite. 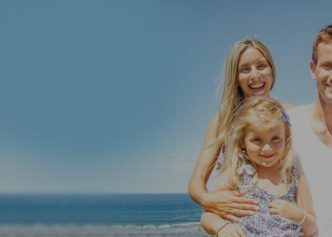 Acquired by Hootsuite in 2011.